Our exclusive travel agents are ready to assist you in booking THE MOST FUN you’ll ever have on a cruise. These specific departures must be booked through Expedia CruiseShipCenters to obtain exclusive amenities. All acts and performers are subject to change. Other restrictions may apply. Ask your Expedia CruiseShipCenters Consultant for complete details. For any booking information please call for prompt service. We encourage you to to please call (844) 50-ROCKY and ask for a Rocky’s Rockin Cruise! DO NOT EMAIL OR USE THIS FORM TO BOOK A CRUISE. We regret that we are unable to reply to inquiries via email or the website due to the volume. 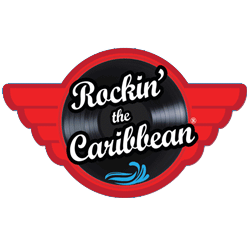 Use this form to share your Rockin’ The Caribbean ® experiences with us.